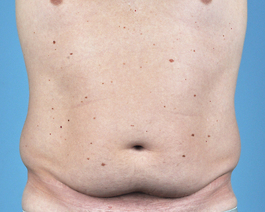 This Hampton woman in her mid-fifties was concerned about excess skin on her stomach and the overall volume of her waist area. 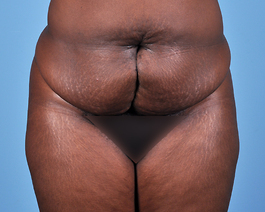 We performed an abdominoplasty and liposuction of her hip rolls at the same time. 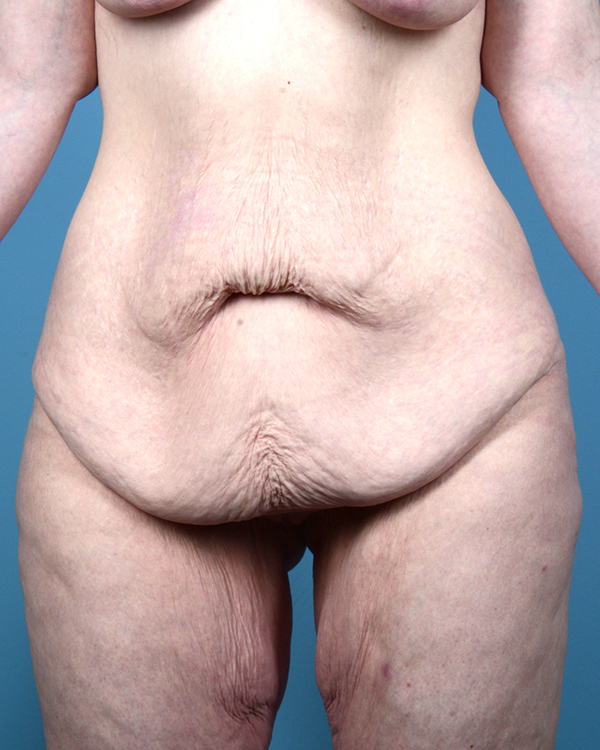 Her results are even more dramatic because she also lost 8 pounds after her procedure with lifestyle changes. 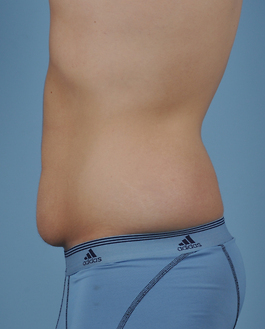 Often body contouring surgery is a motivating factor for weight loss, as well.